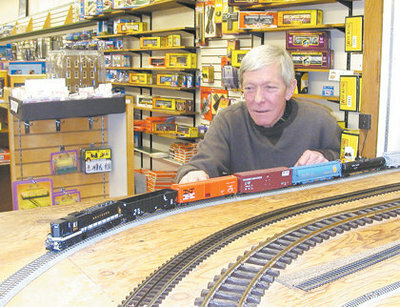 Trains have held a fascination for Mike King since he was 3 years old, but his professional involvement with them soon will end when King closes his model-train store in downtown Mount Airy. 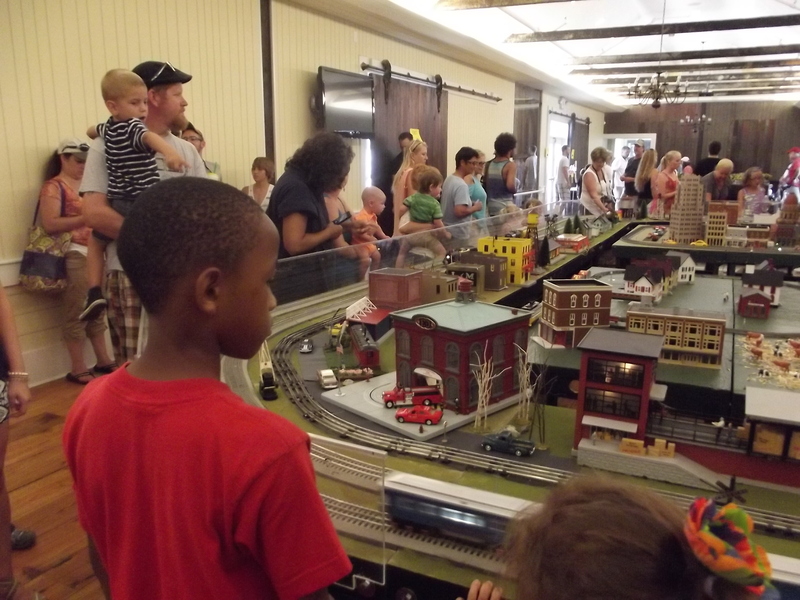 Since September 1995, Dry Bridge Station has been a popular stop for railroading enthusiasts in Surry County and other parts of North Carolina and Virginia. 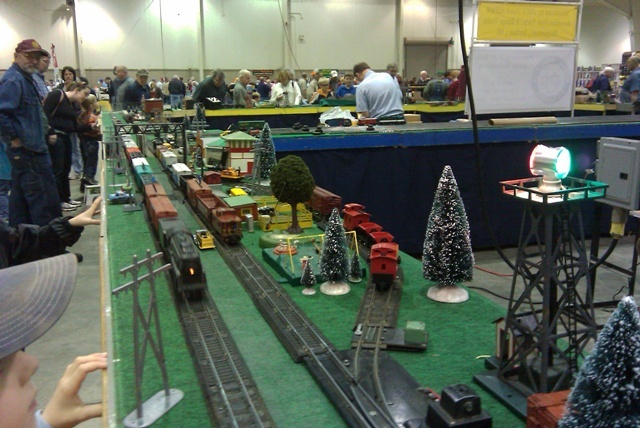 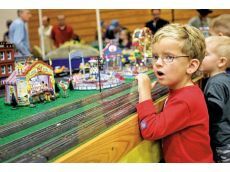 Those venturing into the business on North Main Street have encountered a miniature world of locomotives, freight and passenger cars, tracks, buildings and scenery — helping them pursue a widespread interest dating to the mid-1850s when trains first steamed into American culture. 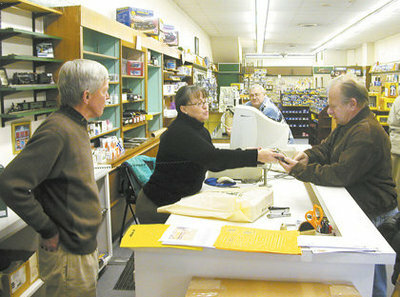 However, shelves at Dry Bridge Station have become a little emptier in recent days due to King reducing his inventory in anticipation of the store’s closing, the date of which had not been set as of Tuesday. 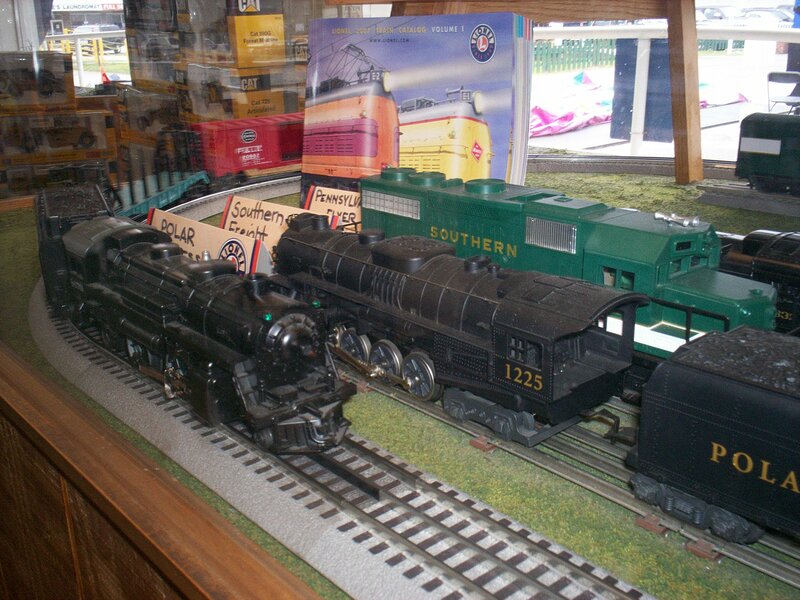 Although he has a lifelong interest in trains, King said he decided to retire from the store that he has operated with the help of Beulah Whitaker, its only full-time employee.